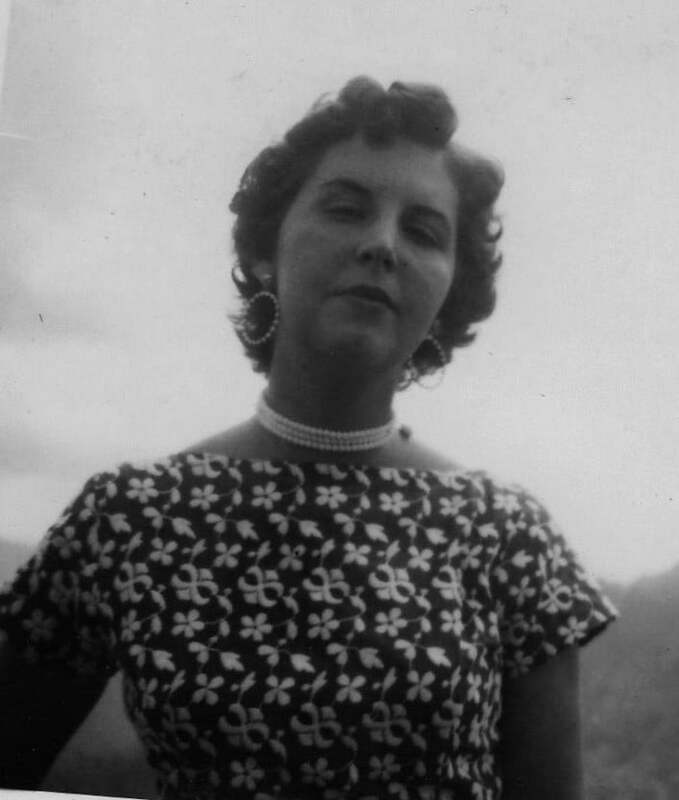 Bettye Carolyn McMillan, long time local resident of Gainesville Florida passed away peacefully February 1, 2019. She will be dearly missed but Heaven has gained an Angel. Ernestine, Bettye, Mary Nell and Gail. In 1936, at age 8 the family moved to beautiful Gainesville, Florida where she grew up and lived most of her life. Some of her grade school friends were lifelong. She married the love of her life, James Beverly McMillan, December 5th 1945, and together they had four boys; Jimmy, Gary, Gregg and Brett. After retiring from University of Florida Learning Resources, she and Beverly enjoyed many years together with lifelong friends in the GHS Has Beens Club. They traveled a bit but enjoyed staying at home in Gainesville and visits from her boys and grandchildren more than anything. She took care of Beverly and was by his side until the day he died from lung cancer in 2009. In 2014 she began living her final years at Palm Garden of Gainesville. She was dearly loved by all who knew her. She was a loving Daughter, Sister, Wife, Mother, Mother in Law, Aunt, Grandmother, Great Grandmother and Friend to all. Her Southern Charm was unmistakably sweet, her laugh was contagious and she loved all her children, grandchildren, great grandchildren, nieces, nephews and Sisters with all of her heart. She enjoyed tap dancing and music especially Patsy Cline and Tom Jones. Bettye is preceded in death by her parents Earl and Warene Rogers, her husband James Beverly McMillan and infant grandson Jason McMillan. She is survived by her four sons: Jimmy (Carla) McMillan, Gary (Sara) McMillan, Gregg (Jeanie) McMillan and Brett (Janet) McMillan. Her Sisters: Ernestine Chasteen, Mary Nell Wolz and Gail (Glen) McMillan, eight Grandchildren, six Great Great Grandchildren, Nieces and Nephews and beloved cousins/relatives in Albany/Sylvester Georgia and Homestead, Florida. Anyone who’d like to send flowers please send to Forest Meadows OR Donate to any Alzheimers Foundation/cause of your choice. M heartfelt condolences to you my friend. May God comfort you and give you hope. Your friendship has been an honor. Gregg so sorry for you loss, while i didnt know your mother i feel a loss for another Angel gone to heaven my mother is 88 and i thank God she is still with us, I do remember your Dad Beverly and good times spent at The Kings Table, great food and atmosphere! Condolences to the entire McMillian family. We recently lost our Mother six months ago and realize how difficult this time can be. The beautiful memories will remain with you all the days of your life. Peace and love from the entire Hedges’ family.